Are You Fully Utilizing Your Data? “More data has been created in the past two years than in the entire previous history of the human race,” a September 2015 Forbes article noted. It has been estimated that the amount of data in the world is now doubling every two years, and by 2020 there will be nearly as many digital bits as there are stars in the universe. But are organizations able to take advantage of the valuable insights contained within their immense data? One study found that, for Fortune 1000 companies, increasing access to data by 10% would result in an additional $65 million in net income. In addition, retailers who take full advantage of their big data could increase operating margins by up to 60%. Static data tables and charts are dead. You need visual analytics to more quickly gain insights in a simple and meaningful way. When your data is transformed into a visual story, it becomes intuitive, engaging, and useful. Where is our growth coming from? Where are our sales declining? Why? What is our product mix? How are new products performing? What marketing efforts are or aren’t working? 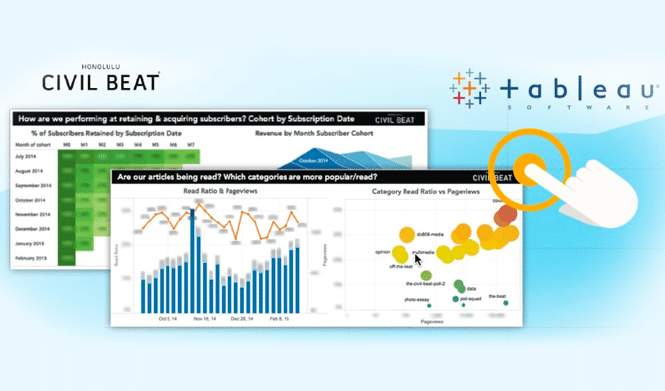 As a certified Tableau Consulting partner, Blast has the experience and expertise to help you get the most out of your Tableau investment. Our Tableau Certified Professionals have advanced knowledge and skills in Tableau Desktop and the ability to apply visual analytics methodologies to help you see and understand data. 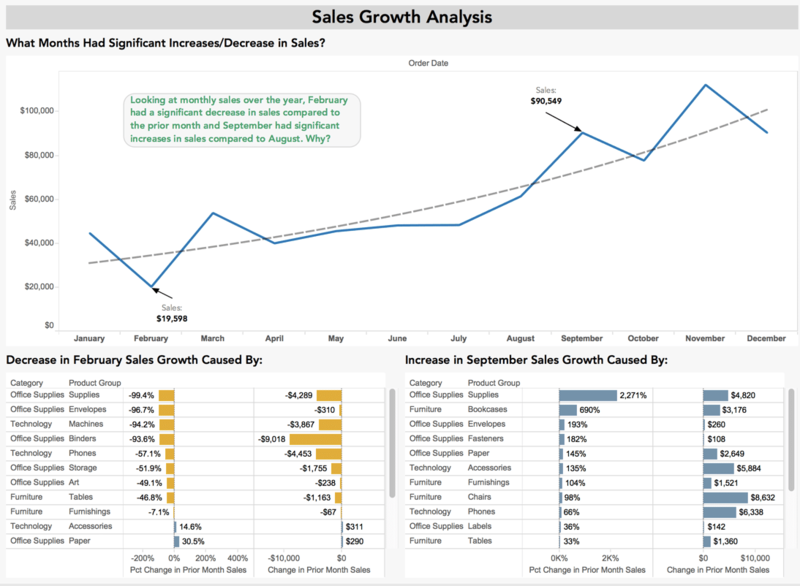 Our team’s collective experience with Tableau, combined with our business and data analytics expertise, will help guide your measurement strategies in alignment with your key performance indicators (KPIs) — leveraging visualizations and dashboards that answer your difficult and probing business questions. We also can help you implement Tableau Server so you can easily share insights across your organization. And if you have problems with data integration, such as data transformation, unstructured data, or data cleansing, Blast can help there too. Furthermore, we can help in your evaluation and selection of Tableau, covering Tableau pricing, to ensure peace of mind with your decision. If you have questions or are ready to discuss how Tableau Consulting can help you EVOLVE your organization, talk to a Blast Solutions Consultant today. 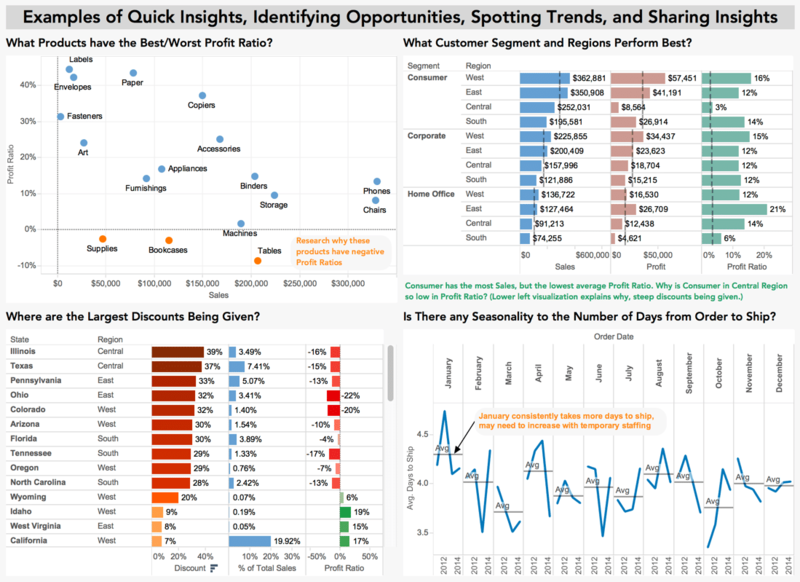 Looking for analytics consulting beyond just Tableau data visualization? Check out our full line of analytics consulting services.